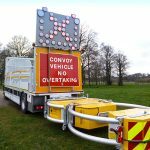 Road safety vehicle hire and sales specialist Blakedale is proud to announce the expansion of its fleet of traffic management vehicles to include the Scorpion II crash cushion. The launch of this revolutionary crash cushion was made possible by Blakedale’s transatlantic partnership with TrafFix Devices Inc. 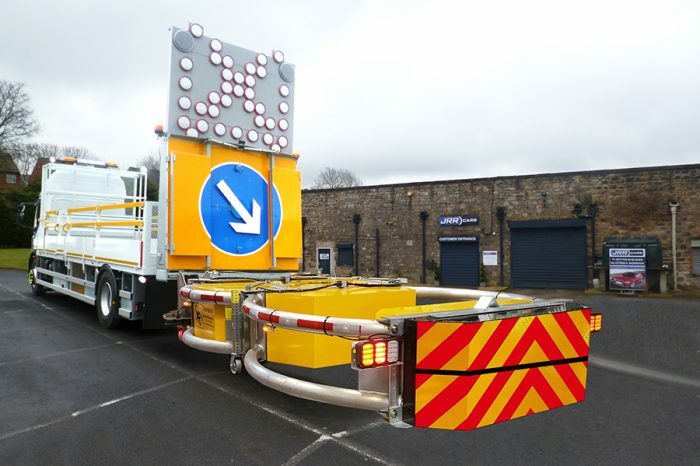 The union with the US manufacturer of highway safety products establishes Blakedale as one of the only UK distributors of the new Scorpion II® TMA (Truck Mounted Attenuator). 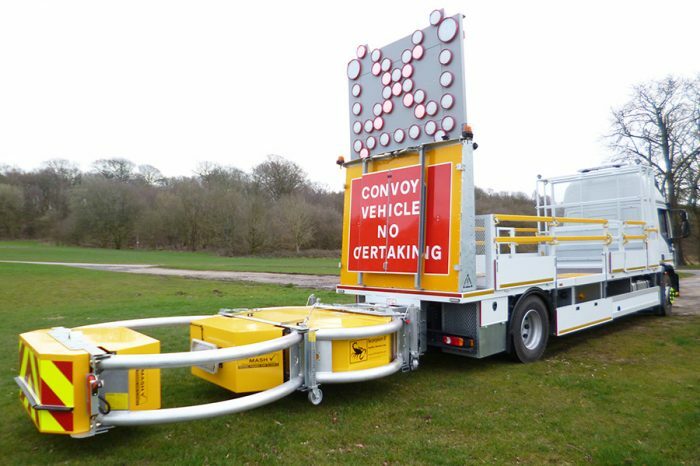 A TMA, also known as a Crash Cushion, is a key feature of Impact Protection Vehicles (IPVs), providing vital protection to both road maintenance crews and the public on motorways and high-speed dual carriageways. The Scorpion II is the first MASH (Manual for Assessing Safety Hardware) approved TMA from the US and is also TD49/07 (110kph) approved in the UK, making it one of the safest and most reliable Crash Cushions in the world. “We’re proud to introduce the Scorpion II to the UK market. We know this revolutionary crash cushion will help to safeguard the lives of both traffic management workers as they operate in challenging, busy environments and motorists as they travel on the UK’s road network.” says Richard Smith, Joint Managing Director of Blakedale. 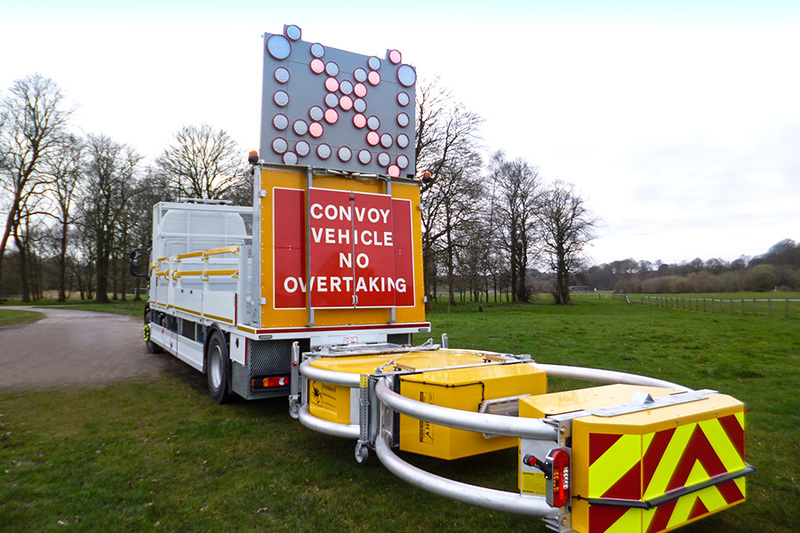 Professionals involved in the highways sector will have the opportunity to see the The Scorpion II TMA for the first time when it is showcased at the Traffex Road Expo NEC (Tuesday 2nd, April – Thursday, 4th April) alongside other vehicles from the Blakedale fleet. The Scorpion II TMA consists of strut and cartridge sections that are linked together on a support frame. This open cartridge design reduces wind resistance and increases fuel efficiency when deployed on the job site and when traveling at highway speeds. Each energy absorbing cushion has an aluminium honeycomb core that is enclosed by an aluminium powder coated box module that provides maximum durability and longevity. When impacted, the Scorpion’s modular design crushes in progressive stages, which reduces the impact forces on the vehicle’s occupants and results in lower repair costs and easy parts replacement. The curved side rails are made from corrosion resistant aluminium tubes and offer full width impact protection along the entire length of the Scorpion II by safely redirecting the impacting vehicle away from the rear of the truck. 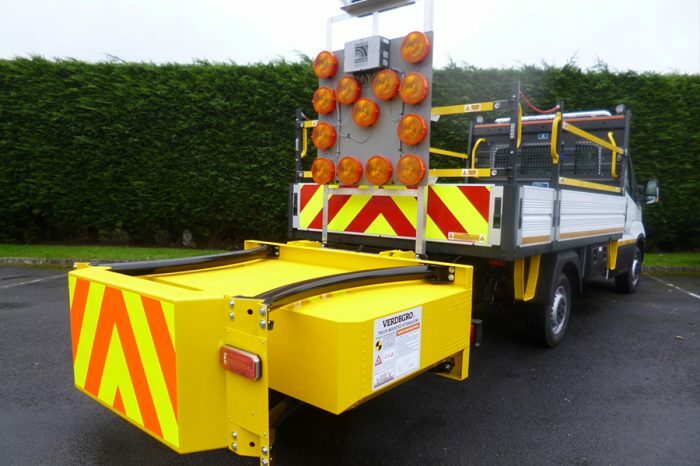 With this addition to their fleet Blakedale now installs, sells, hires and services all the major Crash Cushions – the Verdegro TMA 100 and Blade, Safe-Stop 90 and Scorpion II – to the UK market.